Sprint announced today that it has completed the acquisition of wireless high speed Internet Service Provider Clearwire. As reported by The Verge, each share of Clearwire’s Class A common stock is being converted into $5 per share in cash. Today’s move comes just days after Sprint itself was acquired by Japanese firm SoftBank in a long drawn-out battle that saw both Dish Network and SoftBank bidding for the the rights to Sprint. The latter won out and effectively the company now owns Sprint and Clearwire. It’s not all happy news for Clearwire unfortunately. Because of the acquisition, its publicly traded stock will now be delisted from the NASDAQ stock exchange. The company expects its stock to cease trading at close of business today. Furthermore, thanks to an agreement with the US government, the new Sprint must extract Huawei technology from Clearwire’s system due to fears that it could lead to national security issues. The integration of Clearwire into Sprint’s network is seen by some as a boon for the telecommunications company. 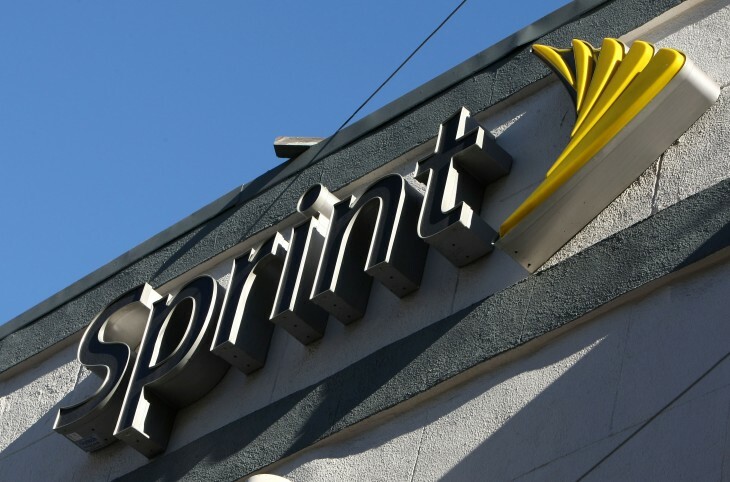 It’s believed that Sprint will be able to boost its LTE network offering and that the company hopes to leverage Clearwire’s available spectrum.